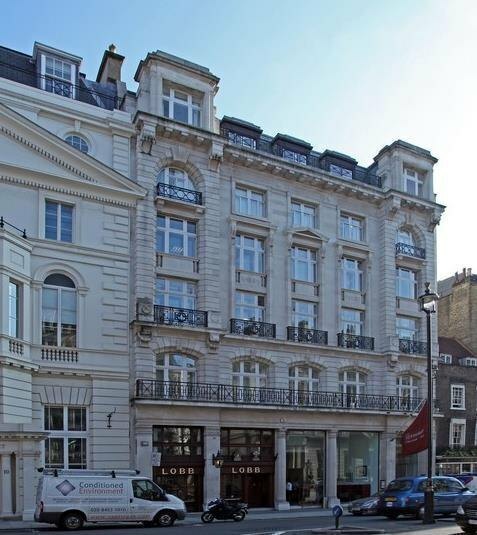 Byron House is situated on the East side of St James’s Street, between the junctions of Pall Mall and King Street, in the heart of St James’s. 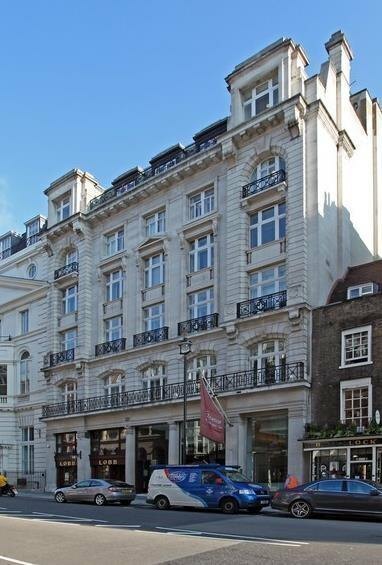 It is conveniently located for both Green Park and Piccadilly underground stations (Victoria, Piccadilly, Jubilee and Bakerloo Lines). The range of cafés, restaurants, parks, clubs and the shopping experience in the area is outstanding. The offices are situated on the 2nd floor, and are well fitted out, provided bright, air conditioned offices which are primarily arranged in open-plan, but benefit from an attractive reception, together with a series of differing sized meeting rooms, as well as a large kitchen. Our clients are looking to assign their lease, which expires in March 2021 and is subject a rent review in March 2016, excluded from the security of tenure and statutory compensation provisions of the Landlord and Tenant Act 1954 (part II) as amended. Current business rates equate to approximately £27.40 per sq ft. The current service charge is capped at £12.18 per sq ft.